Ethiopian Jews' multiple names reflect the richness, wisdom and beauty of their culture -- and every name tells a story. 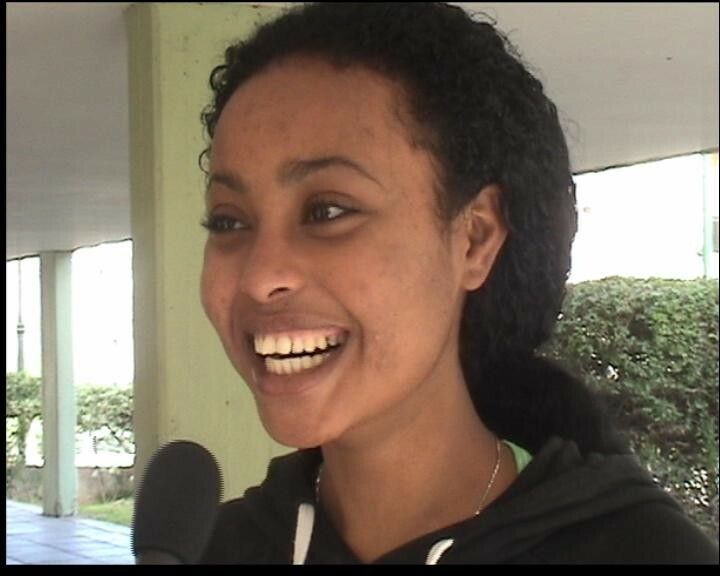 In the film, young Ethiopian Israelis share their journeys toward their names: stories of love and connection, survival and loss, anger and pride. 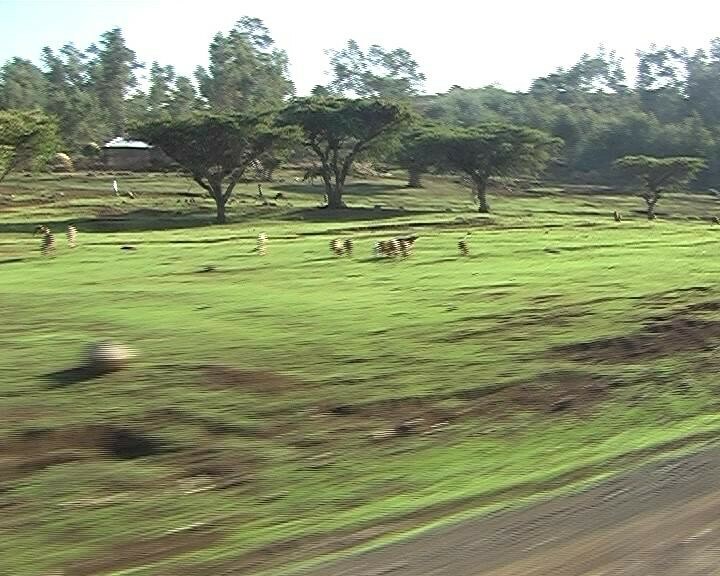 The characters' original names – changed without their consent upon arrival in Israel – take them back to their childhoods in mountain villages, to the hunger and fear in Sudan, to longing for loved ones who died or disappeared on the journey to Israel, to denial of their identity…and reclamation of their roots. "This is a well-made film that powerfully illustrates the price that one pays for identity. The price, both cultural and social, that Israeli Ethiopians are made to pay for forcibly changing their names upon arrival in Israel." In a short amount of time you spotlighted, in a microcosm, an important aspect of the treatment of Ethiopians Jews. You showed us a bit about their trek and sufferings to reach Israel. You made us think about the importance of names …to all people. In the film, one of those interviewed states, “We were given Hebrew names without thinking about our past, we were told, ‘You are new people and you will start from the beginning.'" The names of Ethiopian children names were changed to mainstream Israeli names already at the airport or later in absorption centers, schools, kindergartens, according to Mason. "The motivation was a good one - to help them integrate. But they didn't realize what they were doing. They also never asked permission of the parents and they didn't realize what an essential part of their identity these names were, because these names tie people to their parents and grandparents, to their village and to stories that happened before they were born. There are so many layers of meaning, and these were all lost." On May 12, the State of Israel and its 110,000 Ethiopian citizens commemorate the 4,000 Ethiopian Jews who died trying to reach the land of their dreams during Operation Moses in 1984-5. 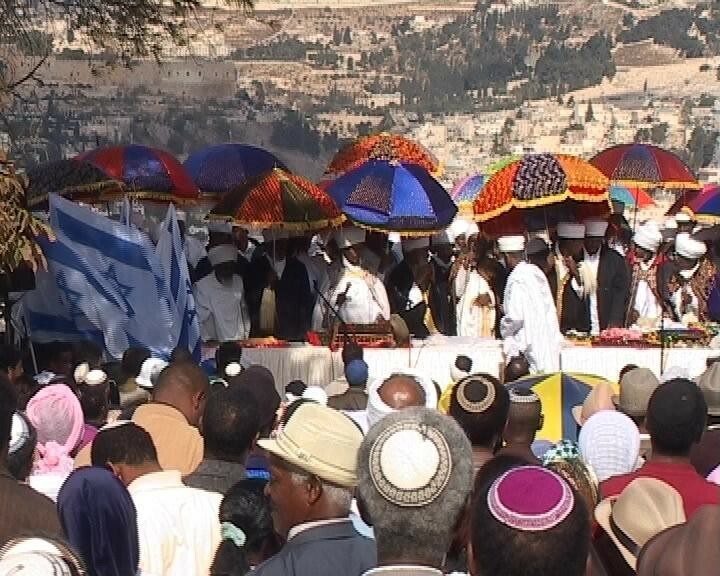 Thanks to the efforts of Ethiopian activists such as the Israel Association for Ethiopian Jews (IAEJ), for the past two years, the day has been marked by an official state ceremony at Mt. Herzl. While the 4,000 mothers and fathers, sons and daughters, brother and sisters, aunts and uncles who did not make it to Israel are remembered and cried over, rarely is another group that did not have the privilege mentioned. The survivors find it too hard to talk about them. Ruth Mason has just released her new documentary about the names given to Ethiopian Jews and the significance of those names for identity. The film offers a novel and evocative window into the Ethiopian Jewish experience and the complexities of integrating into Israeli society. I have viewed the trailer and can't wait to see the full film. 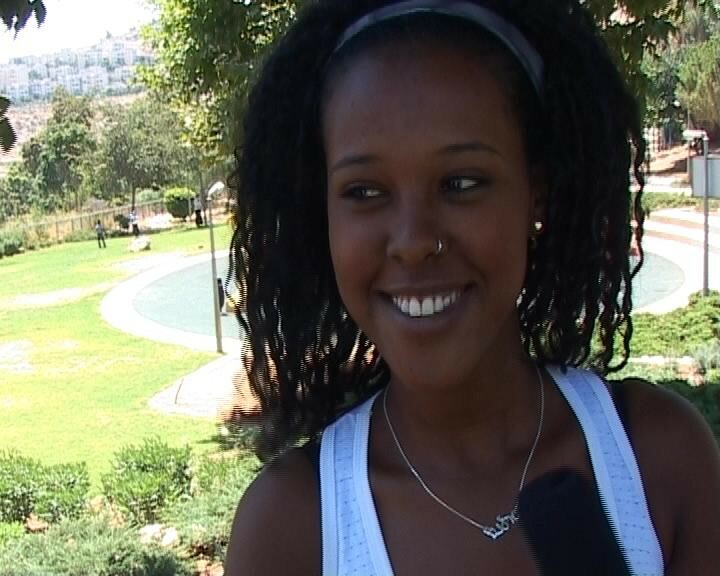 The film would make an excellent addition to any program about Ethiopian Jews or contemporary Israeli society. It would also be an excellent vehicle for discussion for teens in youth groups, schools, or summer camps (a discussion guide for teens is available -- and who doesn't think about the meaning of their names?). If you do any programming at all in the Jewish community, I urge you to take a look at Ruth's film. It will surprise you.